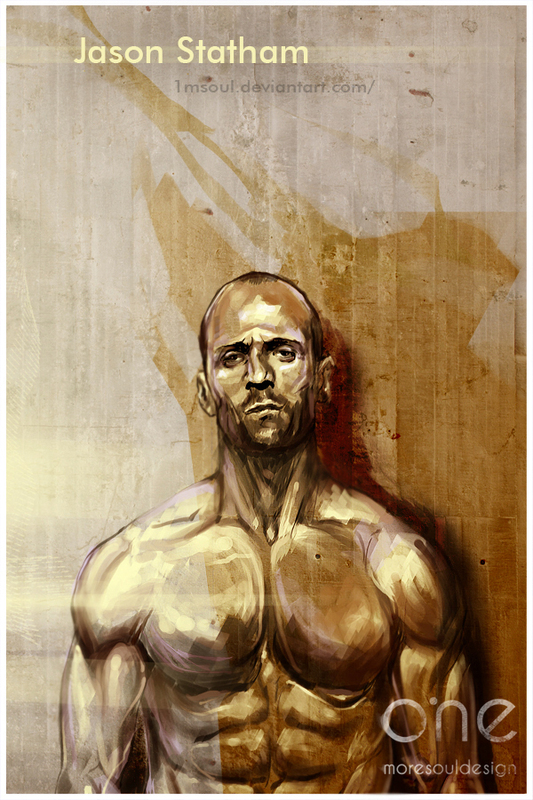 Jason Statham người hâm mộ Art. My DA page:. HD Wallpaper and background images in the Jason Statham club tagged: statham jason jason statham 2009 candid magazine fashion revolver.